Mark Ulrich has been a Rivendell Theater Ensemble member since 2007. 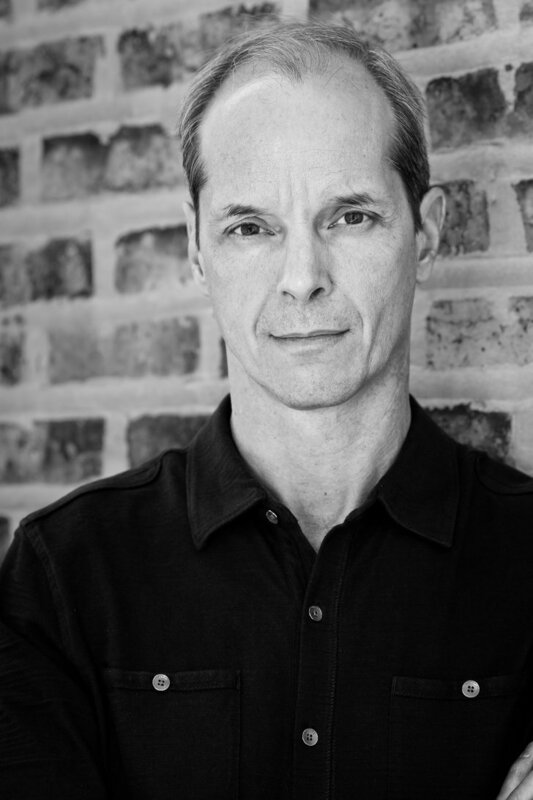 He has appeared locally at The Goodman, Steppenwolf, Northlight, Writer’s Theatre, A Red Orchid, and Teatro Vista, among others. This year, Mark appeared in Assassination Theater at The Museum of Broadcast Communications; Yasmina’s Necklace at 16th Street Theater; Mosque Alert at Silk Road Rising; Douglass at Theater Wit; and Vanya, and Sonia, and Masha, and Spike at Artist’s Ensemble.